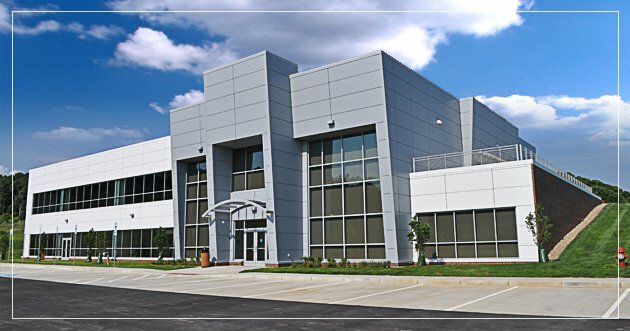 The city of New Philadelphia has a variety of opportunities for your business location. The Knisely Industrial Park on the City’s east side is home to many major manufacturers, including GE Betz, a chemical preparation company; Kimble Manufacturing, a manufacturer of cement mixers and custom chassis; Lauren International, with eight subsidiaries reaching into a wide range of markets; and Freeport Press, a leader in the print production of high-quality, short-run niche publications and catalogs. The Tuscarawas Regional Technology Park is strategically located near the intellectual capital of Kent State's Engineering and Technology degree programs and firms known for their commitment to high-tech research and development programs. It is home to the Tolloty Technology Incubator, which supports entrepreneurial efforts for start-up companies linked to high-tech research, development and intellectual property enterprises. The building is connected to the Ohio OARnet 100 GB Internet pipeline. In addition you’ll find highly affordable buildings and land available with accessibility to a full range of services and utilities including water, sewer and high-speed Internet. Use our Site Selector to view available properties.